Entry can be done by all paddlers regularly registrated with their federations and teams. Entries must be executed within 8 September 2018 10,00 pm. 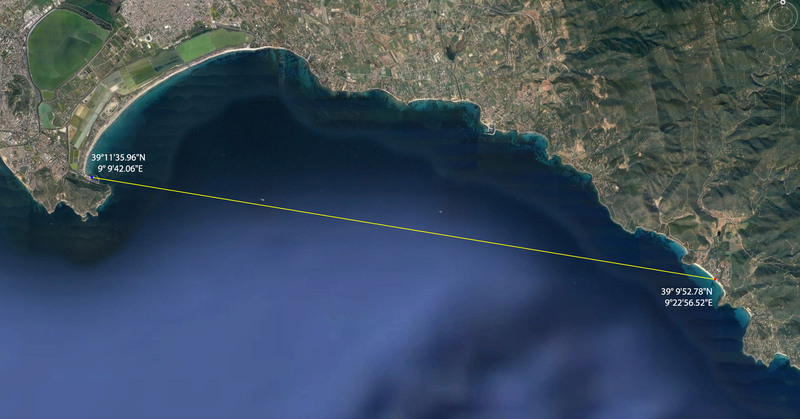 Submission fee includes: insurance, package race, t-shirt’s event and share to the week races and free shuttle the day of the long distance ICF ocean racing. The contest refereeing will be done by the staff. Under 18 participants will have to be authorised by their parents. Only those participants who will have paid the submission fee will be guaranteed to be allowed the contest and to receive all the stuff regarding it. Each participant is insured against accidents according FICK Insurance (or similar whether accepted by the staff). Life-belt, flare and leash are compulsory and must be worn, lest crew check before each race by official referees. Fix the allocated races canoe number on the left front part of the bow of the canoe. Safety is granted with boats and other means arranged by the staff. All videos and photos are propriety of A. S. D. Kauna Team and Società Canottieri Ichnusa. NB: Lest they are disqualified it is extremely important for the paddlers to respect all rules. All videos and photos are propriety of A. S. D. Kauna Team. NB: Lest they are disqualified it is extremely important for the paddlers to respect all rules. 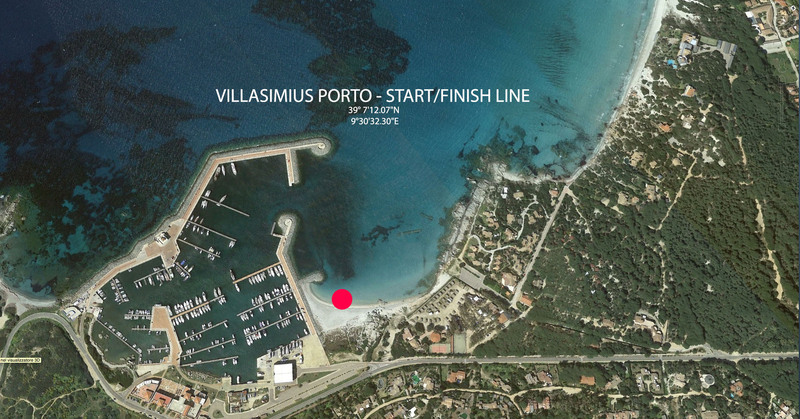 Long Distance Race Routes will take place in Cagliari’s gulf between Villasimius Beach and Poetto beach in Cagliari; in the pre challenge briefing, the Staff will indicate the routes procedure according to the weather conditions and under permission of the Harbour master’s office. Please note that the races may be run in the other direction. 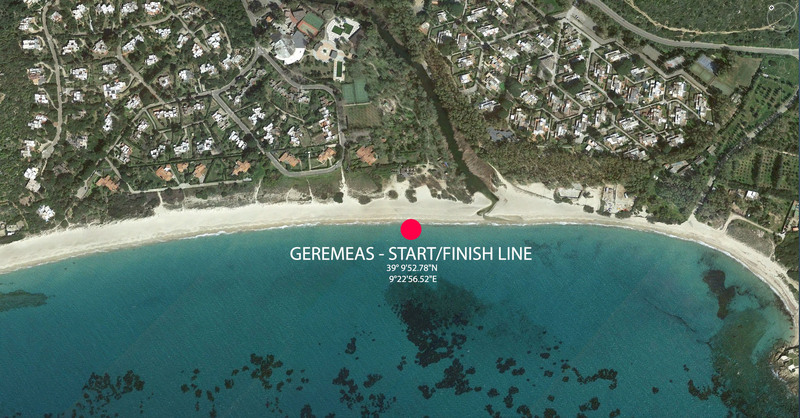 Competitors will be informed of the direction of the races at the pre briefing on the day before in the evening in Geremeas (Hotel Cala Serena) or in other place that the race director will announce. Please make sure you provide the race organisation with your mobile phone number to recieve messages per whatsapp or sms. Every morning at 09:00 skippers meeting or information via whatsapp. All information about transportation to the start or from the finish to the hotel will be provided by you by either whatsapp or skippers-meeting. All participants must declare that they are free of any physical complains and that they are able to cover high physical load/ demand for about 5 hours. Also every participant must declare that they are experienced in paddling open sea conditions. Will the organization get the impression that the participant cannot fulfill the requirements; the participant has to visit a doctor to get his approval /medical certificate. Every participant has to agree and sign the liability waiver that will be found in the registration. Only those participants who will have paid the submission fee will be guaranteed to start the contest and to receive all the stuff regarding it. Fix the allocated race canoe number on the left front part of the bow of the canoe. All participants have to use their own equipment, which has to be in secured and fully usable conditions, so it will not become a danger in using it, either for the participants or the organization. 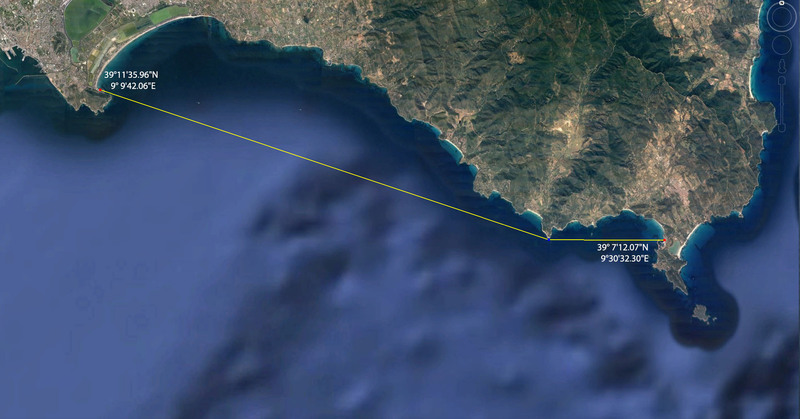 Also and in addition all participant must have the experience to be able to complete the distance in open sea conditions. The organization is free to not allow any participant the start for the races, if the organization has the impression or there are obvious sings that either the participant or material is not able to finish the races, without a payback of the registration fee. In SS2 the age of the youngest competitor will determine the category in which the crew can compete. All prizes are free of taxes. 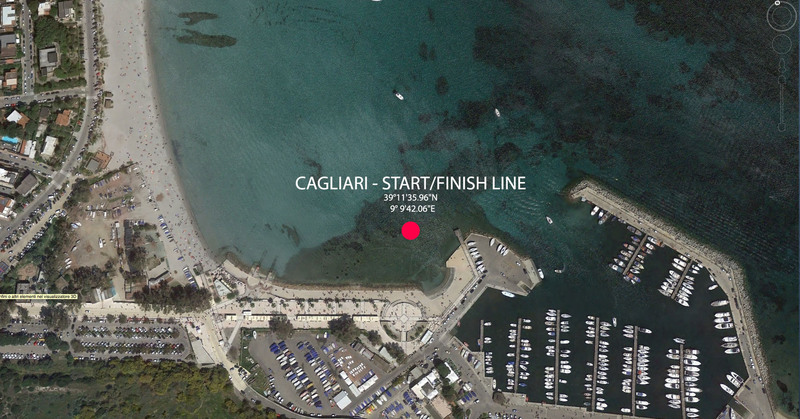 The women prize money will be paid with minimum 20 women surfski paddlers at start line. The double surfski prize money will be paid with minimum 25 surfski at start line. The single outrigger men prize money will be paid with minimum 20 men outrigger paddlers at start line. The double outrigger men prize money will be paid with minimum 20 double outrigger at start line.